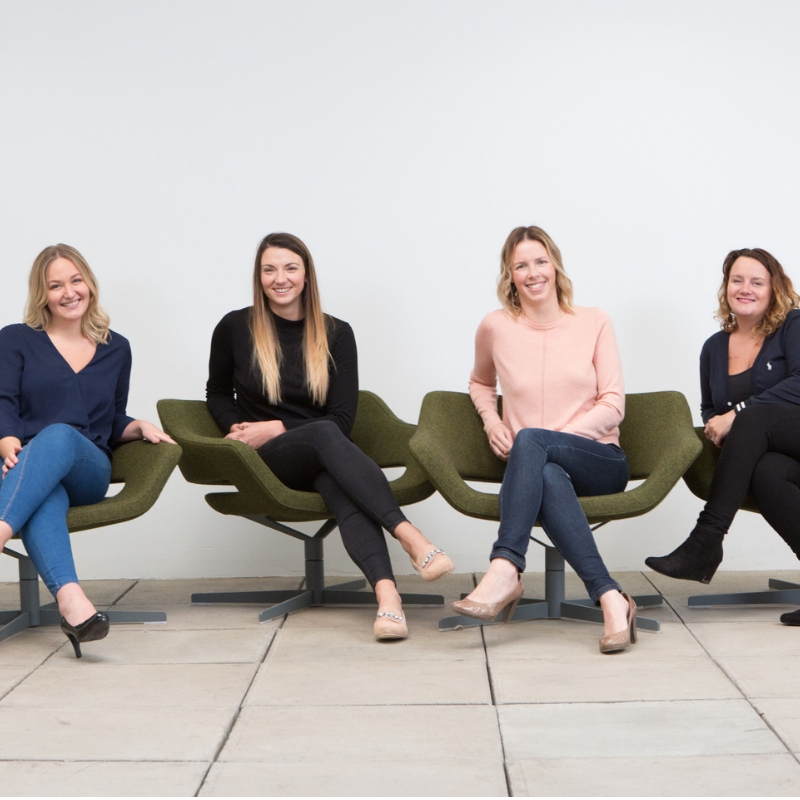 Apricity is a proud member of The Verve Group, and as a collective set of businesses, we’re breaking the mould when it comes to stereotypes within the industry and we want to change the face of financial services as we know it. Females have long since been underrepresented in financial services, and recent statistics show that only *6% of chief executives of financial services firms are women. 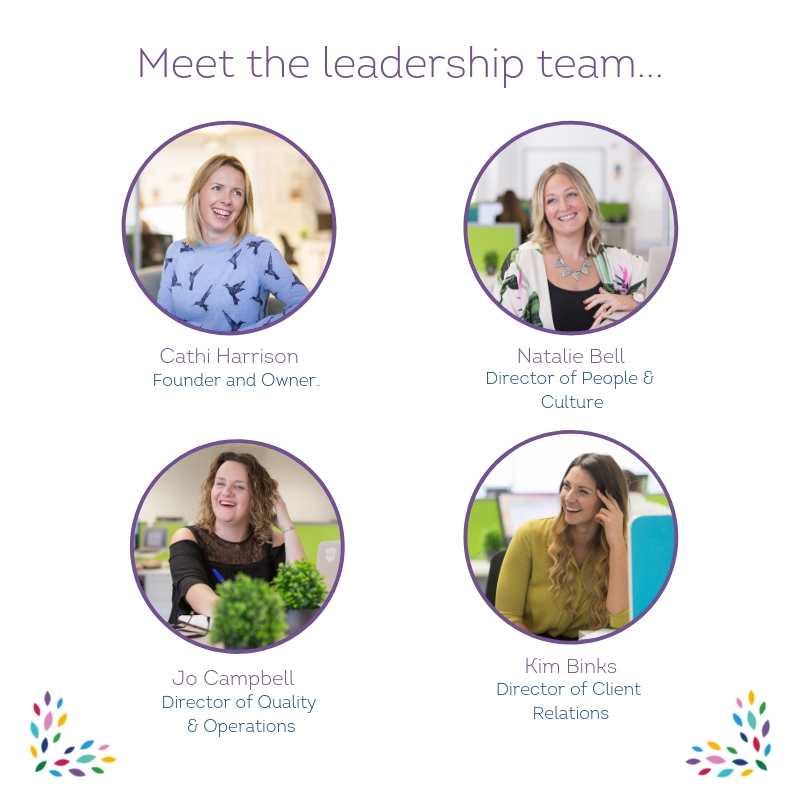 In honour of International Women’s Day, and the 2019 theme #BettertheBalance, we caught up with our all-female group leadership team to get some insight on their experiences of being female professionals within an industry that has traditionally been dominated by men, and what advice they would give to young females, and males, starting out in their own professional careers. Who is your personal inspiration or role model? “I take inspiration from lots of people around me – female, male or otherwise. My Mum is a great source of inspiration, but more in terms of how to be a nurturing mother and supportive wife rather than an ambitious professional. Natalie Bell, Director of People & Culture at The Verve Group. What does being a female professional mean to you, and what challenges have you overcome? “My industry can be very male orientated. When I first started out, I used to get quite offended by the “old boy” antics of some of the people I interacted with. Misogynistic and demeaning comments were abundant and it did affect my confidence. I felt I would never progress in what was very much a man’s world as I was seen as automatically inferior. I was very aware of my look and whether I needed to look professional and how much makeup to wear to a meeting. Jo Campbell, Director of Quality & Operations at Para-Sols (Apricity’s sister company). How can we attract more women to a career within an industry that has traditionally been dominated by men? ﻿Cathi Harrison, Founder & Owner of The Verve Group. What does the International Women’s Day theme, #BalanceforBetter, mean for you in your work life? “I really believe that as a group of businesses we are on the right track. We’ve got a real mix of people in the office and are committed to providing the right opportunities for the right person for the job! I’d like to think that this more colorful generation will result in less discrimination overall in the workplace not just gender bias. Kim Binks, Director of Client Relations at Apricity & Para-Sols (sister company). What’s the most important piece of advice you’d give to a woman looking to start their professional career? Cathi Harrison, Founder & Owner of The Verve Group.